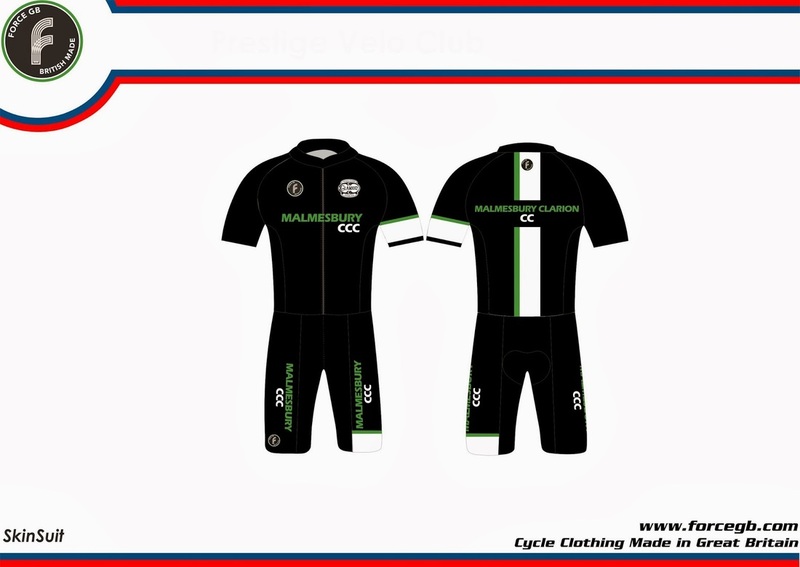 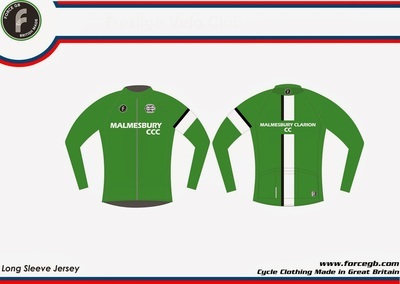 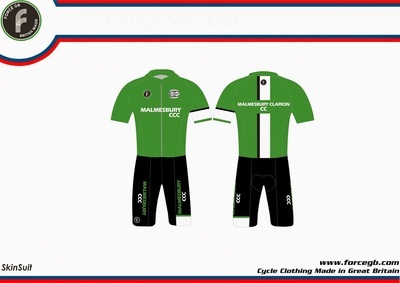 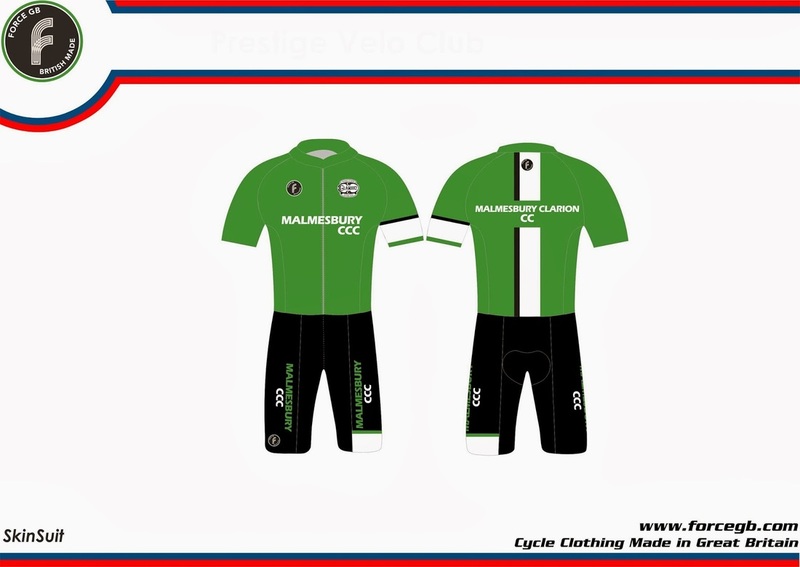 There is an exciting range of cycle clothing in MCC colours. Some of the designs available are pictured below. ​PLEASE NOTE THAT NO FURTHER ORDERS CAN BE MADE FOR KIT WHICH HAS THE WORD CLARION AND THE CLARION LOGO. 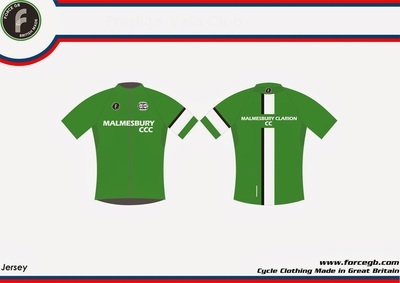 Our club chairman, Howard Sprange carries a quantity of club jerseys to either try on for size before ordering or to buy. 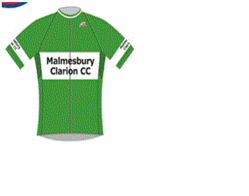 Please speak to him in person or email him at malmesburyclarion@btinternet.com to arrange a fitting. Alternatively, if you're confident that you already know the size you require, you can purchase directly from Force GB. 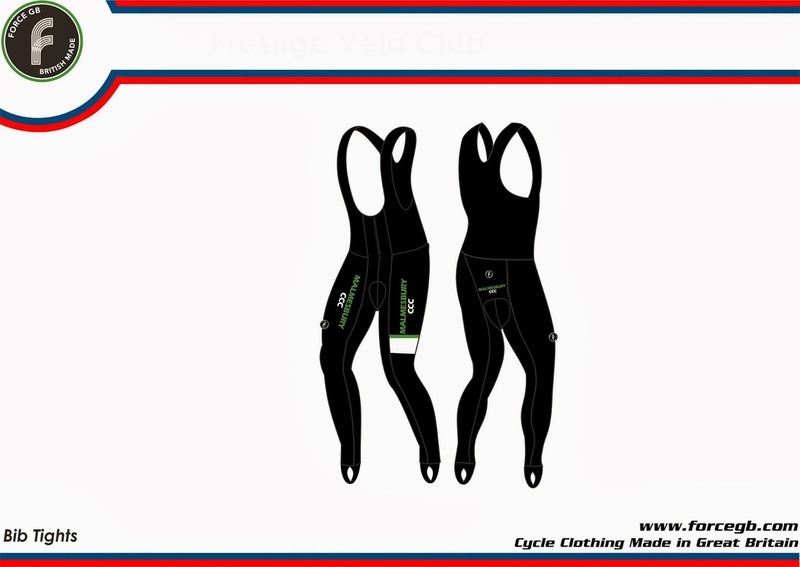 It is vital that you go by their sizing and not be led by the sizing of garments you already have from other manufactures. 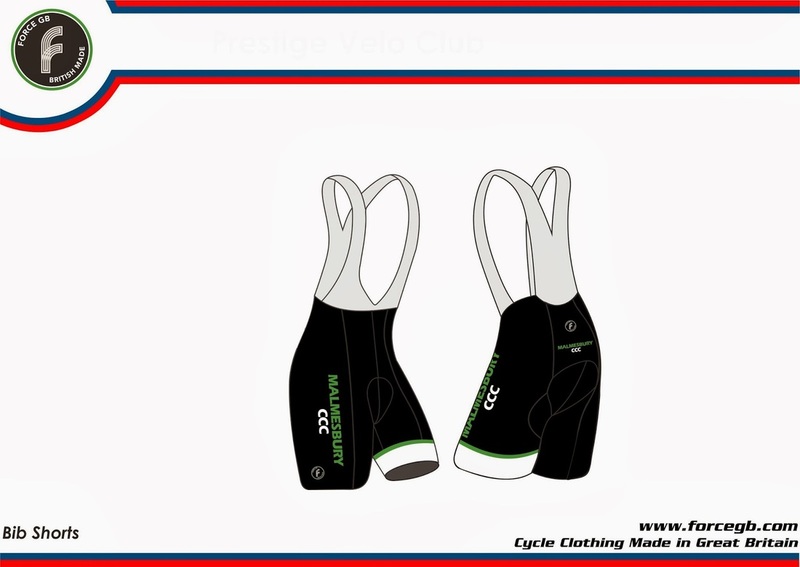 Orders placed cannot be returned if the size is wrong, so be careful.